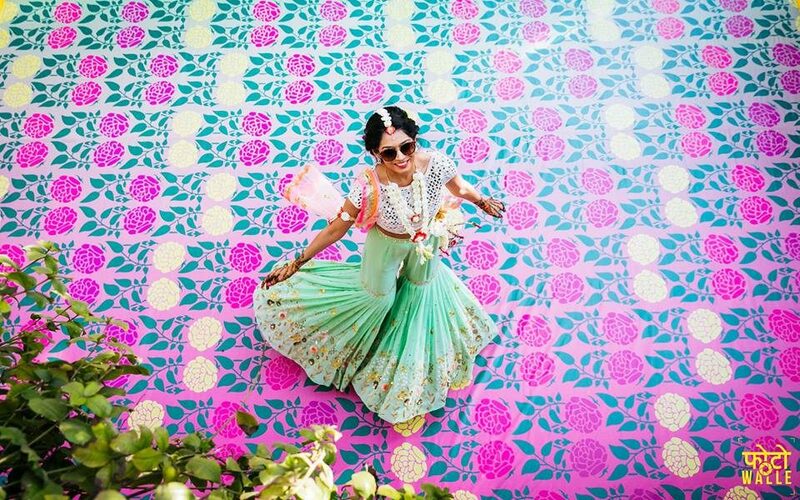 These Beachside Mandaps Will Make You Want to Prepone Your Wedding! 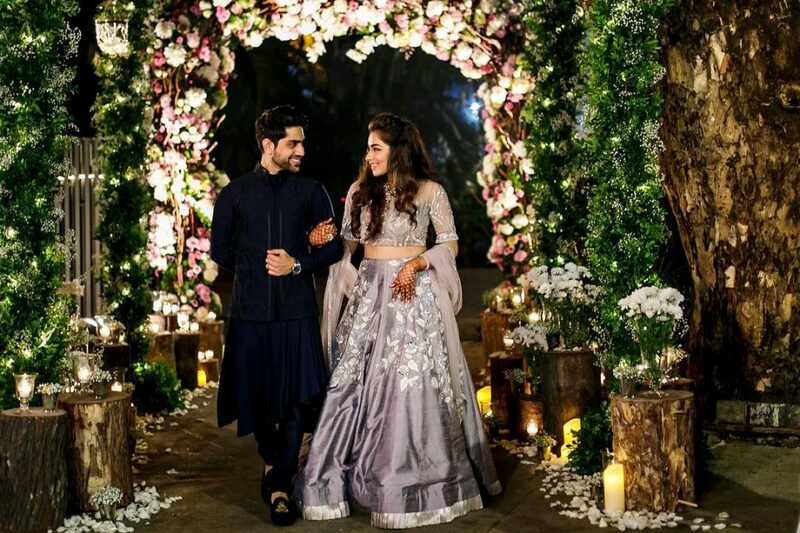 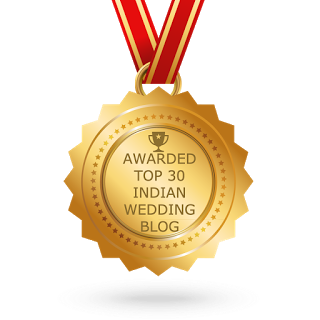 #TRENDING: The Image Code Blogger Aaliyaa Nensey’s Glorious Engagement Ceremony in Mumbai! 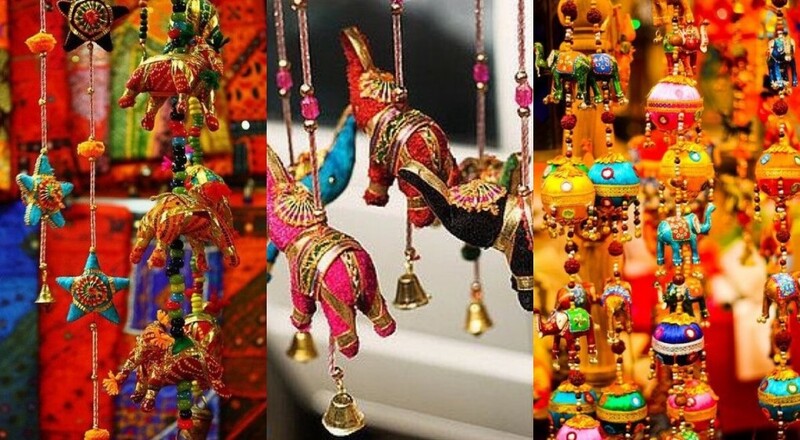 6 Mehendi Decor Color Combinations We Are Crushing On! 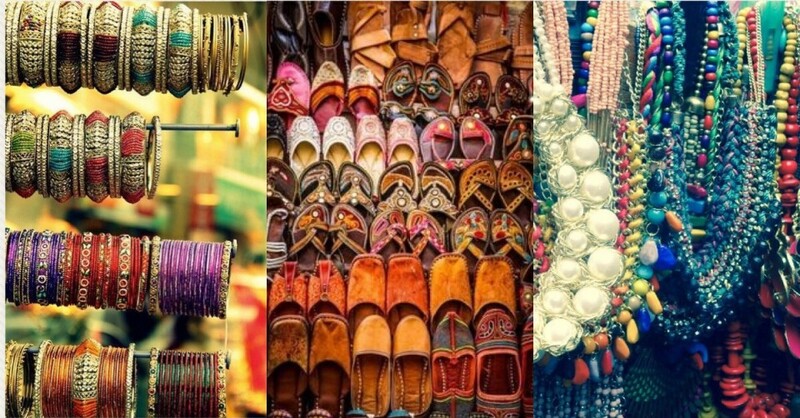 Do You Know About The Best Shopping Places To Buy Handicrafts In Delhi?